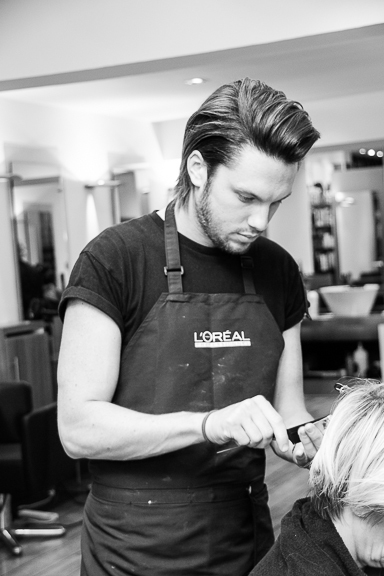 Tom began at Clipso in 2007 and is a senior colour technician. 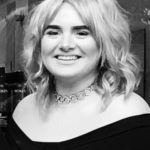 Tom has a comprehensive knowledge in all aspects of colour techniques and enjoys working with L’Oreal professional colour, from tone on tone colour to the new ammonia free permanent colour INOA. His passion for colour is unique as he blends colours to create a look that is personal to his clients needs.